All my life I have struggled with my weight. I have always been the biggest of all my friends. I have had to special order clothes. In January 2012, my health was dramatically declining. I was put on blood pressure medicine, and fighting daily with physical health problems, excess sweating, fatigue, light headedness, and shortness of breath. I reached a maximum weight of 430 lbs. I then decided to change my life by committing to seek out help through BeLiteWeight. My journey through BeLiteWeight was very successful. My experience in the hospital, the days before and after the surgery was great. The day of the surgery was the worst day by far. After following all doctors’ orders, I began to see improvements in my health. The first three months, after surgery, I lost 100 lbs*, and was able to come off all medications. Within the first year, I lost 160 lbs*. I would say my experience through BeLiteWeight was a “huge” success. 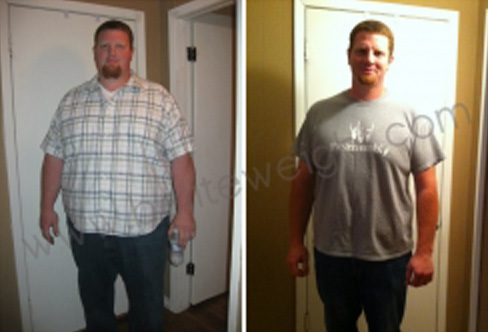 I would and have recommended this process to anyone in need of a lifestyle change.